1,220 sq ft - MLS# ? 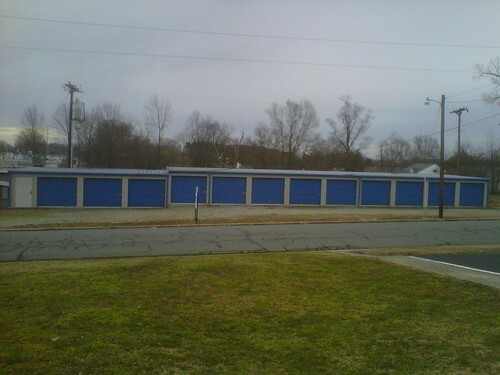 Mini-Warehouses 12 x 20's Storage units 12 x 20 each. ( 240 sq. ft. ) $85.00 per month.